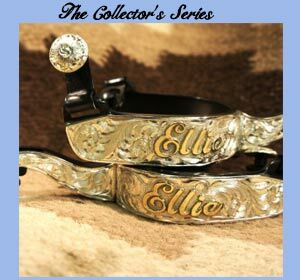 At Principe Silver we design the highest quality hand-engraved custom Western sterling silver designs for silver bits and silver spurs. 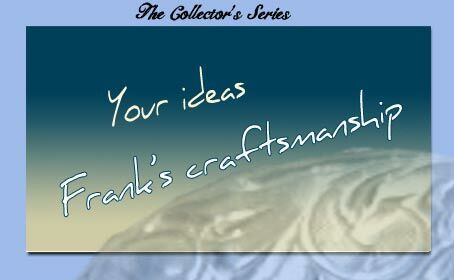 Frank Principe is a Master Silversmith and Cowboy. Being an avid Team Roper grounds his art and ensures its functionality. 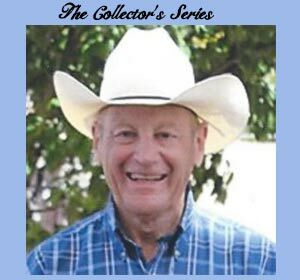 His products are sought after by the best Trainers and often won by the best Western Riders. 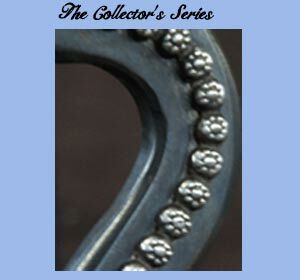 English Riders should also check out his new line of English Spurs! 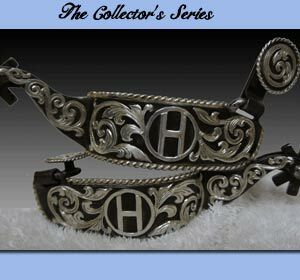 Already have a Principe Bit, Spurs or Buckle? We’d love to hear from you! Submit a review under your product picture or to our review page. 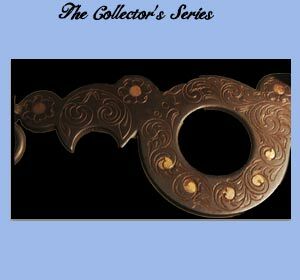 To view samples from the Collector’s Series, click here. 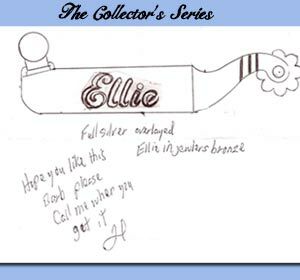 *Drop us a line to discuss your ideas and requirements for that special one-of-a-kind item.